Our comfort advisors will process your application right in your home with our advance mobile approval system. With only few dollars extra you can enjoy the benefits of Ultimate Comfort System. Ask us about our Good,Better and Best Packages. Enjoy our flexible plans. 0% for 36 Months or 6 Month No Payment No Interest Plans*. We offer 10 Year Parts & Labor Warranty Plus Lifetime Heat Exchanger Warranty. Our extended warranty program is backed by manufacturer. 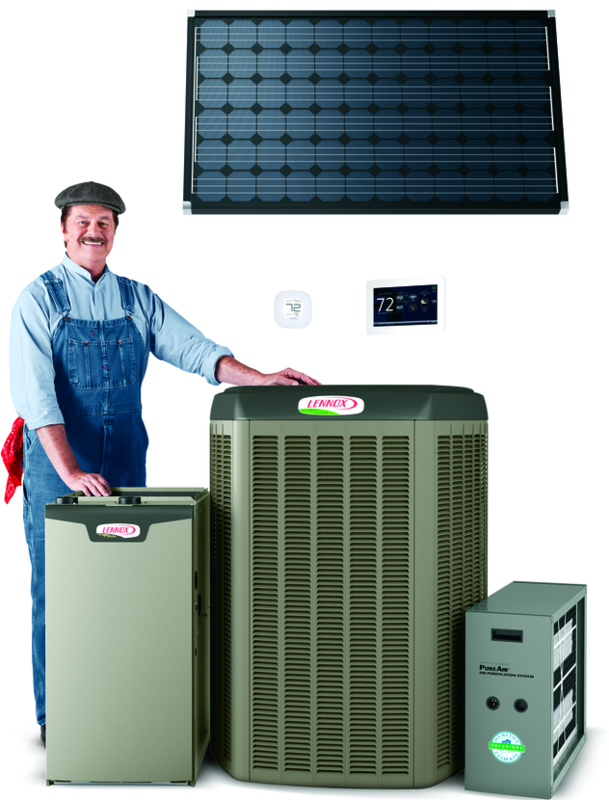 We are always ready to assist you with your heating,cooling or indoor air quality needs. Making you comfortable is our expertise.